This one is a bit unseasonal – it is a spring flower but there are a few blooms now because of the relatively mild weather. 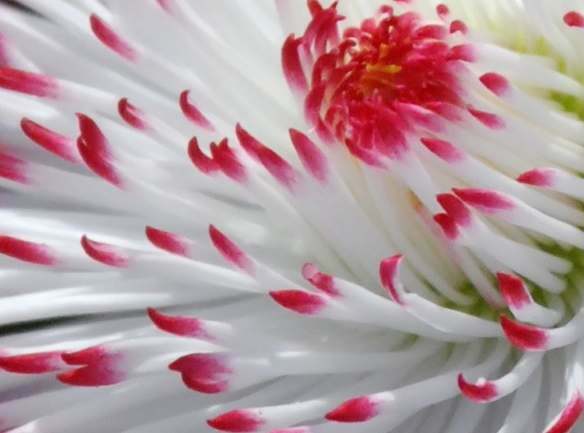 A cultivar of Bellis perennis? A spring daisy? The sort you buy and plant in the autumn, and hey presto spring flowers, and a few during the winter.You are probably very good, which I am not, and would have grown yours from seed! My guess was Bellis too. That’s a particularly nice looking one.